Doesn’t the word “mulch” have a great sound to it? It means to apply a layer of material to your soil to conserve water, prevent weeds and to increase the richness of your soil. Right now is a great time to do all of these things as the weather will be hot and dry for the next month. This plant will get a boost from the compost and I won’t need to water as often! 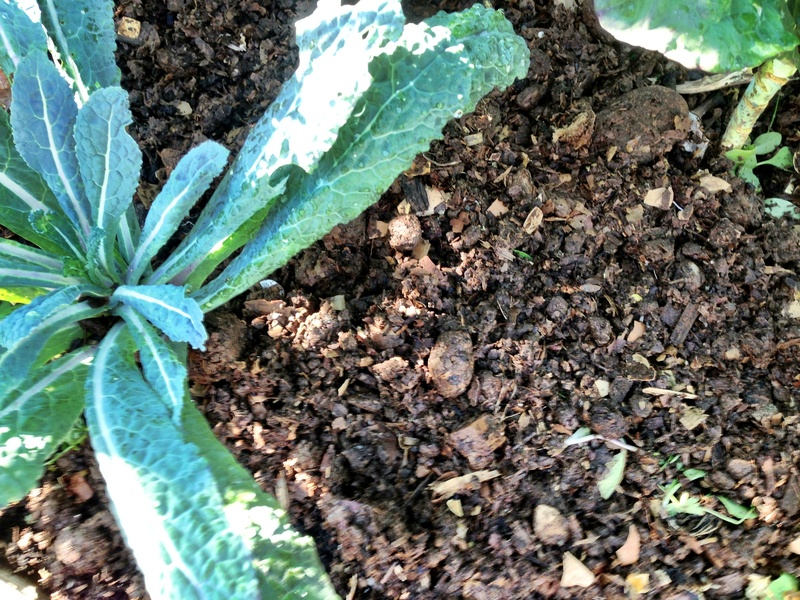 You can use a wide variety of materials to mulch your garden but my favorite is a layer of compost. I find that my plants need a little boost this time of year and this provides a good one. Lot of people use fresh grass clippings as mulch but be a bit careful with this as there can be lots of weed seeds, the grass can mat and prevent water from reaching your plants and as the grass breaks down it can tie up nitrogen in your soil. 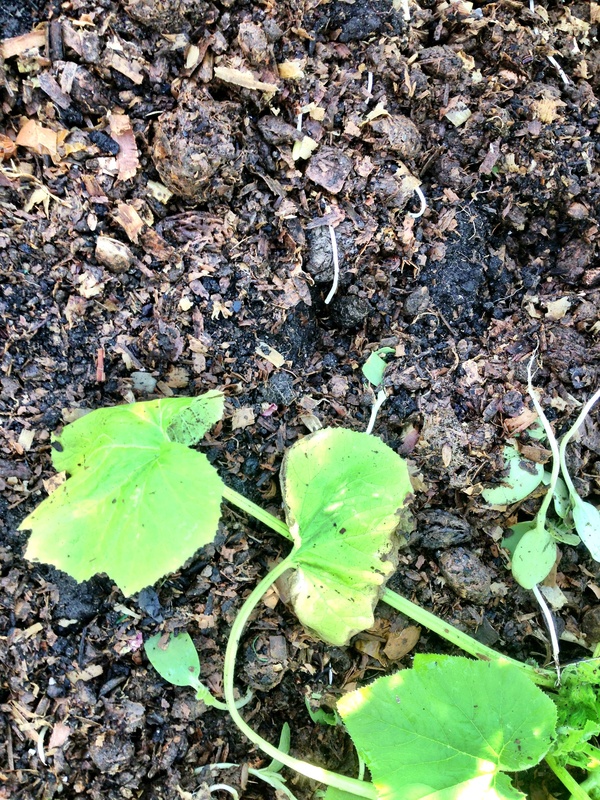 As our days get shorter, cooler and the rain returns mulching can promote slug growth so if you do a winter garden be vigilant for these pests.